Why Should the Devil Have All the Good Music? 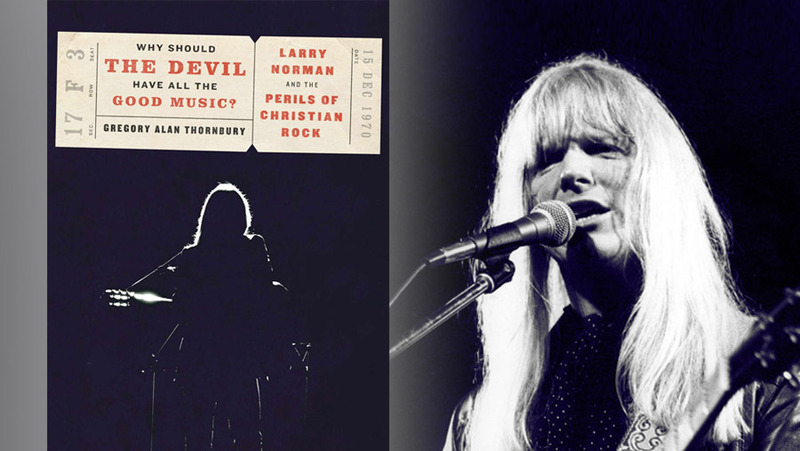 Larry Norman and the Perils of Christian Rock by Gregory Alan Thornbury is published by Convergent Books. Dr. Thornbury has worked and taught at Union College in Jackson, Tennessee and King’s College in New York City. He currently serves at the New York Academy of Art. 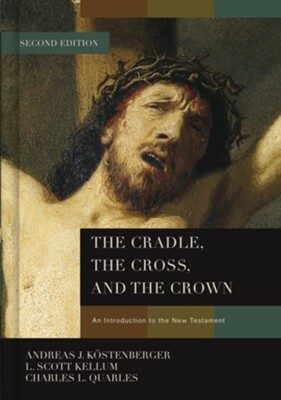 A few years back, he wrote a fine study of Carl F. H. Henry, titled Recovering Classical Evangelicalism. My comments on that book can be found here. My attraction to this new book was based on the skills of Thornbury the author. 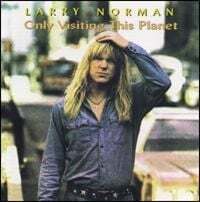 Of Larry Norman, I knew little. Back when my son Nick was at Wheaton College (2011-2015), I found some Norman CDs at a local thrift shop where I often buy books and music. I called Nick and asked him about the music. “Get them,” he said. “Norman is the father of Christian rock.” So I bought them and passed them on to Nick. I was in the 1960’s and 1970’s, but I was not of the 60’s and 70’s. It was not a spiritual retreat, but a cultural one. I marched to a different drummer. More exactly, I marched to a fiddle and steel guitar. I not only listened to country music, but I listened to what even then was the older, more rooted country music of the 1940’s–early 1960’s. The defining rock music of that era was all a blur. I vaguely knew some of the names and was exposed to bits of the music, but generally gave it very short shrift. By the mid-1970’s, I had become a Christian and by 1977 became Reformed. I added classical and Big Band music to my list of preferences, but apart from a Beach Boys album, I still had little contact with rock music. My early exposure to what people called Christian Rock was totally unappealing. (Oh yes, I did really like the Christian-like/lite B. J. Thomas record.) It was only after having a student directed seminar on music of the 60’s-70’s (with some really bright kids that year at Genoa School) that I was exposed to rock. Later, as in much later, my son Nick developed into both a musician and musical scholar. He taught me to like such radical groups as Simon and Garfunkle. All of this is to say that began this book with little background experience. End result: What a fascinating story of an incredibly gifted artist who devoted his life and energy to serving God. 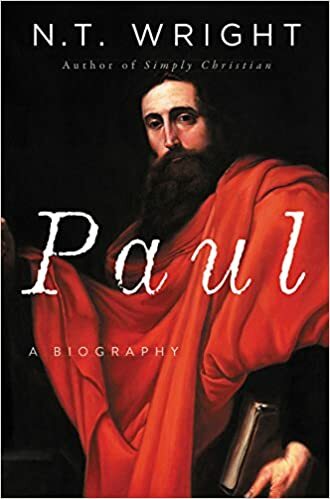 Up close, like all close examinations of we who are recipients of grace, is the story of a complicated, contradictory, sometimes confused, and struggling man who, nevertheless, blazed a trail for Christian music. In spite of the fact that Elvis Presley had strong Christian roots, many evangelical people had little regard for the more edgy types of music in the 1960’s. Conversion to Christ was supposed to result in a person leaving behind the music and hippie, rebellious, long-haired culture, communes, and life-styles of the times. There were standards and mores neatly defined by traditional Christian culture. Pressing the limits was not considered a good sign. We have to reset our mental frameworks to look back at that time. Remember that Francis Schaeffer, soon to rise as an intellectual leader of evangelicals, was way off the mark because he actually watched movies, listened to popular music, and looked at modern art with an attempt to be constructively critical. 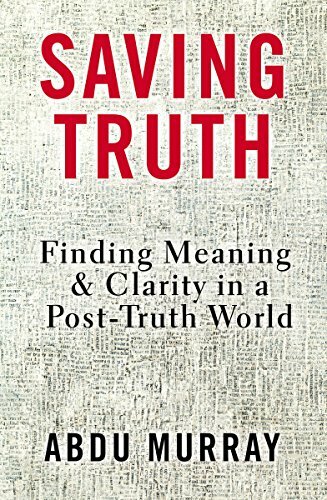 Worldview was the not the way of those times; rather, it was world retreat. Being a trail blazer, being on the cutting edge, pushing the envelope all meant that Norman faced lots of rough waters. Christian folks often disliked the music (and hair). Non-Christians were a bit nervous about the religious message. But Norman pressed on. He sang and talked. Sometimes his talk was more radical than his music. Overall, Larry Norman was an incredibly talented musician, artist, producer, and creator of a whole new style. At the same time, living when he did and how he did, he was sometimes a real kook. He had two unsuccessful marriages. His first wife, a model, was way off the spectrum of sanity. Some of his friends and associates were loony as well. Larry Norman needed a strong pastor, accountability group, godly wife, and more thorough theology. He would have been a better man if all those factors had been in place. That is all just to say that he is just like the rest of us. To the end, despite some real stumbling and misguided efforts, he sought to serve God in his singing and performances. Post Script: I am now listening to and learning to like his music.